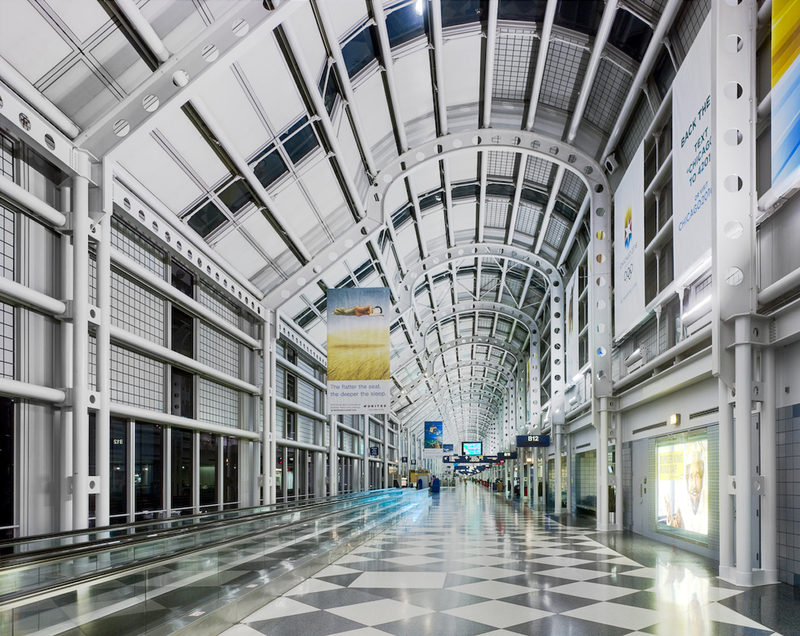 Twelve firms are in the running to design a massive expansion to Chicago O’Hare International Airport. Last week, teams from Santiago Calatrava, SOM, Bjarke Ingels Group, and more submitted their qualifications ahead of the city’s Thursday deadline to secure a bid, according to The Chicago Tribune. The $8.7-billion addition, known at O’Hare 21, will replace Terminal 2 with a global terminal and concourse that will cater to domestic and international flights from United and American Airlines. Two additional satellite concourses will be built out during construction as well. The top two firms chosen after an extensive review process by the Department of Aviation will be awarded design contracts for the new global terminal and satellite concourses respectively. 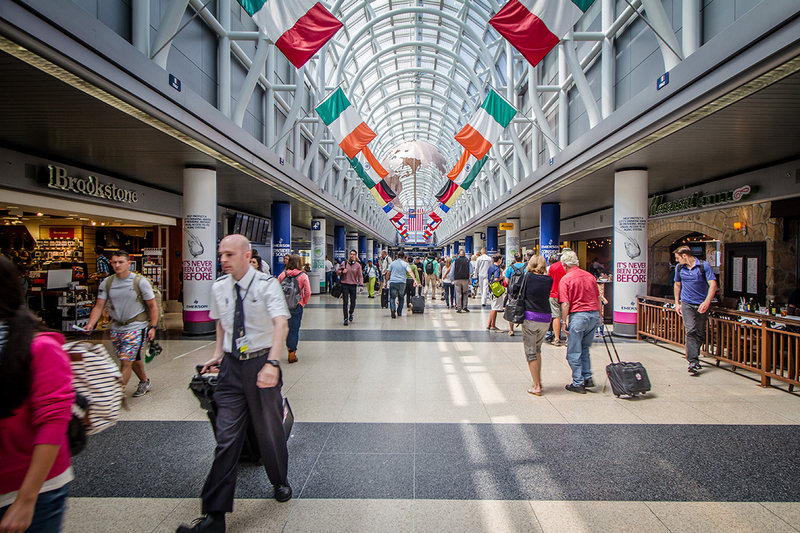 O’Hare 21 is the airport’s first major architectural undertaking in 25 years and will expand its total terminal area from 5.5 million to 8.9 million square feet. 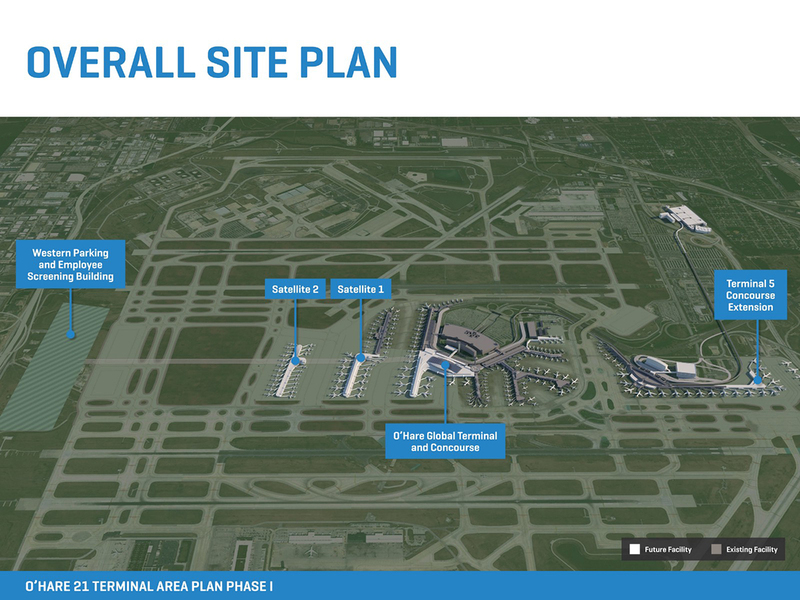 The chance to design a gateway project for an airport of this size is a huge win for any firm. Many of the studios that submitted proposals already have both large-scale and small-scale airport projects on their resume: Calatrava (Bilbao), Fentress Architects (Denver), Studio Fuksas (Shenzhen), and SOM (Mumbai, Singapore). O’Hare’s own Terminal 1 was designed in 1986 by Jahn, which has also entered the race. Other high-wattage firms are forming joint ventures with local architects to win the competition. Foster + Partners is working with JGMA and Epstein, while Rafael Viñoly Architects is teaming up with Goettsch Partners. Studio Gang has an even larger team under its belt that includes STL Architects and Solomon Cordwell Buenz. Global firms HOK and Gensler are also in the mix, running on their own. According to the Tribune, securing the architects to design the O’Hare expansion is a critical job Mayor Rahm Emanuel hopes to have done before leaving office in May. The city expects to finish the multi-phase project by 2026.